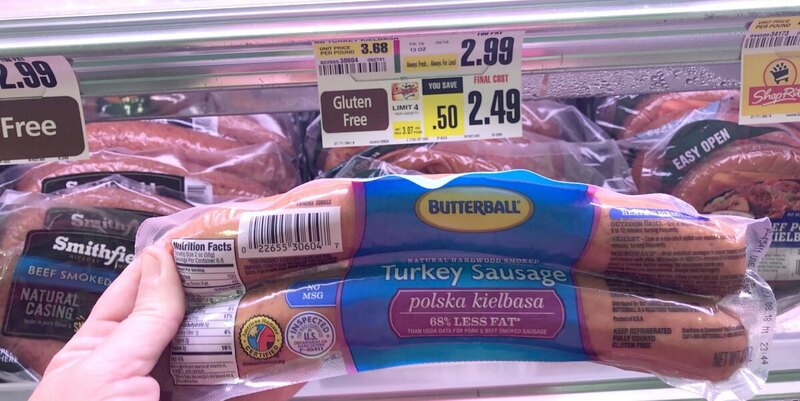 Butterball Every Day Turkey Kielbasa Just $0.44 at ShopRite! Update: Coupon is No Longer Available. Be sure to sign up for our e-mails to never miss a deal. Here is another great deal! 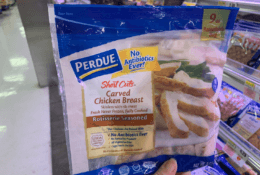 Through 9/18 ShopRite has Butterball Everyday Turkey Kielbasa on sale for $2.49. After stacked offers we can score this for $0.44 ! Muir Glen Organic Tomatoes Just $0.50 at Target!